July 31, 2018–McKim & Creed, Inc. announced today that it has acquired Pittsburgh-based Loftus Engineers, LLC. Going forward, Loftus Engineers will provide service to clients as Loftus Engineers, a McKim & Creed Company. Loftus Engineers provides mechanical, electrical, plumbing, structural (MEPS), and energy services. Clients include commercial, heath care, higher education, sports and recreation, institutional and industrial entities. The company began its current professional practice in 2002 and employs 37 people. Hampton Outpatient Center, a 44,000 SF facility for the University of Pittsburgh Medical Center (UPMC). Three Crossings, a 20-acre mixed-use development in the vibrant Strip District neighborhood of Pittsburgh. Loftus designed all MEP systems for over 500,000 SF at three different facilities. A 37,433-SF, four-level addition and renovation to the Carnegie Science Center in Pittsburgh. 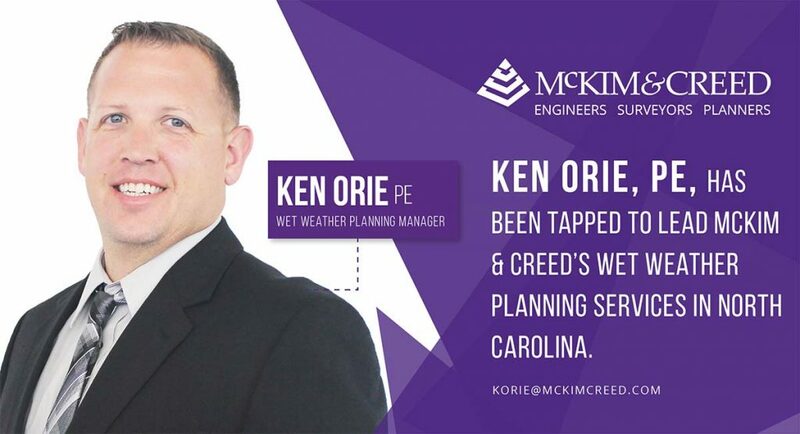 In 2015, McKim & Creed established an office in the Pittsburgh area that specializes in industrial water and wastewater engineering and design-build services. Joining forces with Loftus Engineers adds a second McKim & Creed office in the Pittsburgh area and provides MEPS support for the current office. Loftus CEO Patrick Branch, PE, LEED AP, will oversee the company’s Pittsburgh-area MEPS engineering services. “By joining forces with McKim & Creed, we believe we can best serve the growing Pittsburgh market with expanded services. 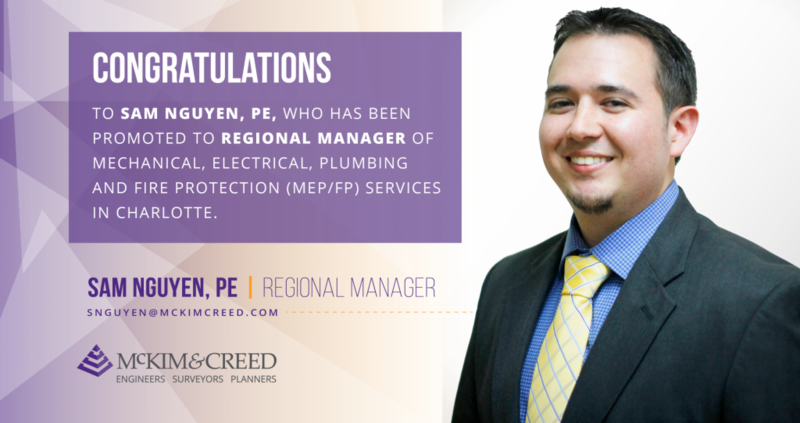 In addition, McKim & Creed is an employee-owned company, which means that our employees can own a part of our organization while enjoying enhanced career opportunities,” said Mr. Branch. The deal was closed July 31, and terms were not disclosed. 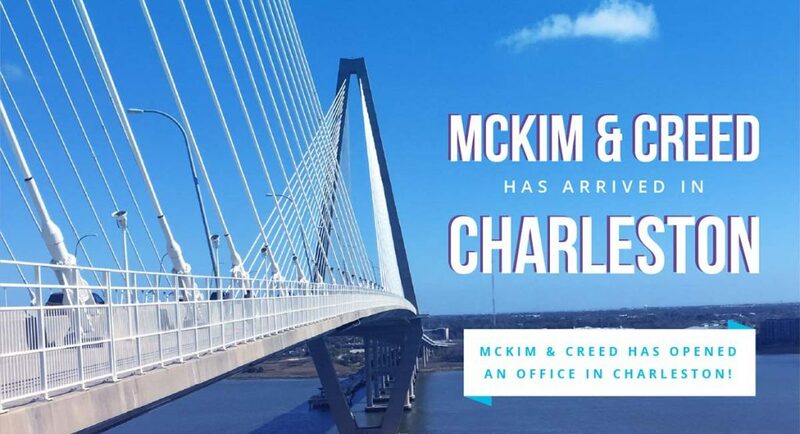 McKim & Creed is a 500-person, employee-owned engineering, geomatics and planning firm with offices in North Carolina, Virginia, Florida, Georgia, Texas and Pennsylvania. The company was established in 1978 and is headquartered in Raleigh, North Carolina. McKim & Creed has won numerous awards and accolades, and has been named one of the top 200 design firms and one of the top 100 environmental firms in the country by ENR magazine. McKim & Creed specializes in civil, environmental, mechanical, electrical, plumbing, and structural engineering and design-build services. McKim & Creed also offers advanced surveying technologies; airborne and mobile LiDAR/scanning; unmanned aerial systems (drones); subsurface utility engineering; and hydrographic and conventional surveying services for the energy, transportation, federal, land development, water and building markets. For more information about McKim & Creed, visit www.mckimcreed.com. Founded in 1923, Loftus Engineers represents one of Pittsburgh’s oldest consulting engineering firms. 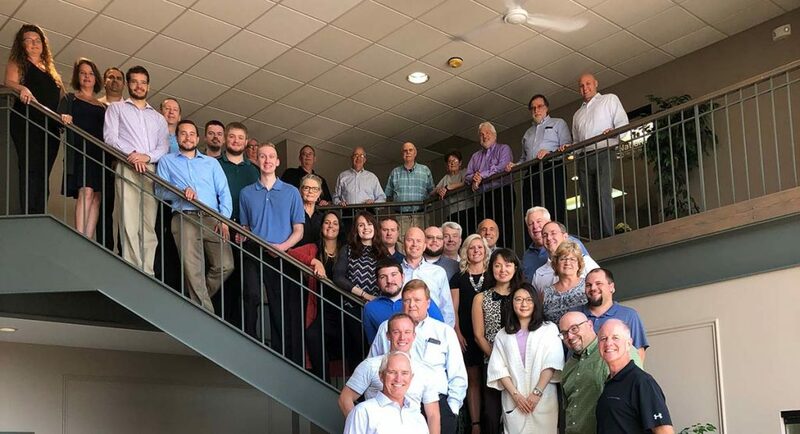 Its recent merger with Branch Engineers established the firm as a leading MEPS engineering firm in the Pittsburgh market.